Instagram has become an integral element of social media marketing. This social network now boasts over 500 million active monthly users, making it one of the most popular social networks. Instagram’s role in social media marketing has also been evident, making it digital marketers’ favourite platform of the recent times. Instagram marketing has been extremely effective and influential lately. Due to Instagram’s accommodating nature, high rate of engagement and remarkable growth, Instagram is on the verge of overtaking its competitors as a social platform for marketing. Instagram is being widely utilised by marketers to aid the growth of their brands. Below is a guide to build and promote your brand leveraging Instagram. Optimising your Instagram profile is extremely useful and rewarding. You can offer greater convenience to your customers and give your brand page a professional ambience. Firstly, being a business, you must make the most out of Instagram business tools, which were unveiled some months back. 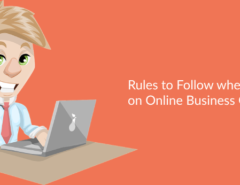 The most notable feature offered in this suite of tools is ‘Instagram Business Profiles’. Business profiles are customised profiles for Instagram users willing to establish themselves as businesses over Instagram. These profiles provide a separate identity to businesses on Instagram. In order to aid your Instagram marketing efforts, you must convert your Instagram profile into a business profile. The conversion process is absolutely free of cost. Converting to a business profile will add a contact button in your profile. The contact button will enable your customers to contact you via call, email or text message, with a single tap. You can enable the ‘directions’ option, to offer greater convenience to your customers. Next, you must optimise your bio. It should be brief, informative and unique. It could comprise of a round-up of the goals and purpose of your business. Making your Instagram profile aesthetically pleasant also gives you an edge over your competitors. You can choose a theme for your posts and watermark your posts. Also, it is advised to post hi-definition content only. You must maintain a certain tone and decorum with your posts. Doing all these minor tweaks could leave a great impression on your customers. Obviously, promoting your business is the most important step and Instagram is the perfect platform to do so. 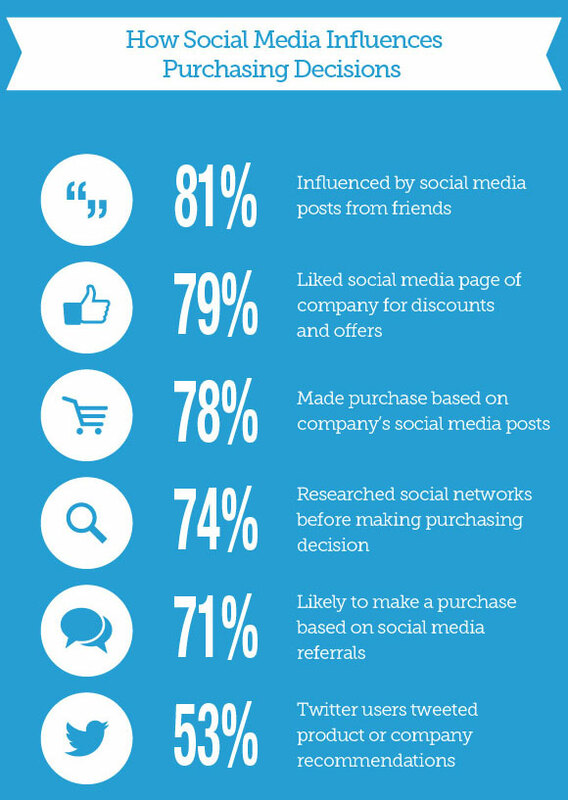 The graphic from Go-Gulf illustrates the influence of social media on purchasing decisions. Once you’ve set-up your profile, you can start promoting your brand to increase brand awareness and gain customers. Promoting your business via Instagram is easy and effective. You can either go for paid promotion or can utilise organic methods of growth. 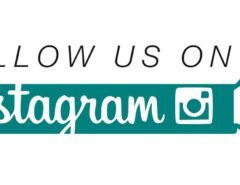 Purchasing followers for your Instagram page is a common method, used by startups and small businesses all over the world. You can utilise Vibbi to buy Instagram likes, followers and views on your Instagram page. Sponsorships: It is a popular and commonly-used method. You can offer sponsorship contracts to celebrities, athletes, Youtubers or other influential personalities according to your promotional budget. The sponsored individuals will promote your brand in their posts, stories, and live feeds, giving you access to larger audiences. Cross-Promotion: You can carry out cross-platform promotion by linking multiple social platforms and providing exposure about your brand through all of those platforms. Maximising engagement on your Instagram posts is extremely necessary to promote your business and increase brand awareness. In order to maximise engagement, you can consider a few tips and techniques. Using Hashtags is an effective way to aid the discoverability of your brand. Efficient use of hashtags will make it easier for people with mutual interests to discover your page, leading to increased engagement on your posts. The Timing of your posts is also very crucial. As a business, you can identify the peak timings when your followers’ base is the most active, and schedule your posts according to those peak timings. You can utilise Instagram insights or any third-party analytics tools to discover the ideal time to schedule your Instagram posts and maximise engagement. The consistency of your posts is extremely important as well, especially during the initial stages of your Instagram business page. In order to attract the maximum number of consumers, you must post regularly and consistently. Another ‘Pro’ tip to boost engagement on your posts is to include effective CTAs in your posts. Call-to-action or CTA encourages your followers to take an action. You can include CTAs such as ‘Share the post’ or ‘tag your friends’ to boost engagement on your posts and promote your business simultaneously. While we’re talking about promoting the business and stimulating engagement side-by-side, conducting Giveaways can be another great technique. You can conduct giveaways or contests to approach people with diverse interests and preferences. An efficient strategy and the perfect combination of techniques can assist you in promoting your business via Instagram, resulting in increased brand awareness and soaring profits. Hi Vineet Gupta, Since Instagram is part of Facebook, it couldn’t just stick to the monthly userbase like your regular service and had to tell the world just how many of its users took to the app every single day!!! It may sound like boasting, but really, there are a lot to brag about since its main competitor, which is Snapchat, barely hits the 150 million daily users mark. Thanks a lot for your valuable post ! Pingback: Email Marketing isn’t dead: Email is a primary tool for lead generation.